With the rapid spread of wireless technology, many of the systems we used to have to hire professionals to install have become simple enough for anyone to hook up and run it. Home security systems now fall into this category. No longer are hardwired systems required to secure your home, your valuables and your loved ones. DIY (do-it-yourself) systems, which are no more difficult to set up and program than common internet routers, are taking away a big market share from professionally installed and monitored security systems. Although traditional systems still have some advantages over DIY, including 24-hour monitoring, the cost savings alone makes DIY systems very competitive. Most DIY systems are easy to install and set up. Going wireless means that you don’t need to do any home renovations, the systems usually just need a free outlet. The majority of DIY security systems are self-monitored through a smartphone app. Since you don’t have to pay a monthly monitoring fee, your savings keep getting bigger. Customization. You choose the amount of equipment and security you need. 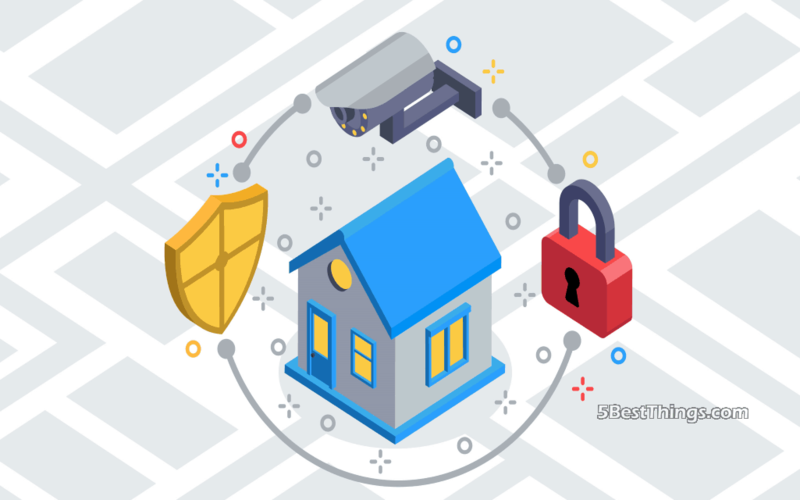 Since the bulk of DIY home security systems are modular, you can start out with a basic system and add to it as you need to. 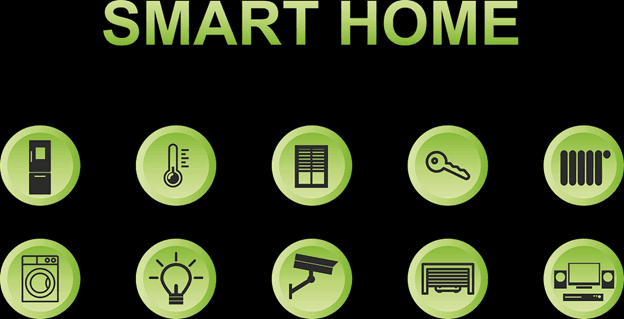 To the basic system you can add cameras, smoke detectors, door sensors and other components when you need or can afford them. Great for renters. DIY systems do not require permanent installation components so you can take them with you when you move. Once you have a traditional security system hooked into a house, it is permanent. Self-monitoring. Although the lack of professional monitoring can be considered a disadvantage, the peace of mind that comes with maintaining personal control of who can monitor your home can bring peace of mind. Alarms and alerts are displayed on your smartphone for you to decide how to respond. False alarms can be resolved before local authorities get involved. Professional monitoring. You must pay attention to your own monitoring. Professional monitoring services are always on the job, so nothing should escape their notice. If you have your smartphone off during a meeting or when it is inconvenient, you might miss an alert. Installation. Although the systems are easy to install, there are some people who will have trouble getting it to work. DIY security companies do not have the same level of customer service as full-service companies do. Professional knowledge. Traditional security companies build their reputation on knowing how much and what kind of security systems their customers want and need. By going the DIY route, you are taking that responsibility on yourself. Your home is your castle and you are the determining factor in the level and sophistication of your security system. There are tradeoffs no matter what route you take, the more complete the coverage the more it will cost up front. The better the monitoring, the more it will cost monthly. The best DIY home security system is the one you are most comfortable with.